It is now time for Hulteberg Chemistry & Engineering’s webinar series! Our webinars this spring will focus on three different areas. 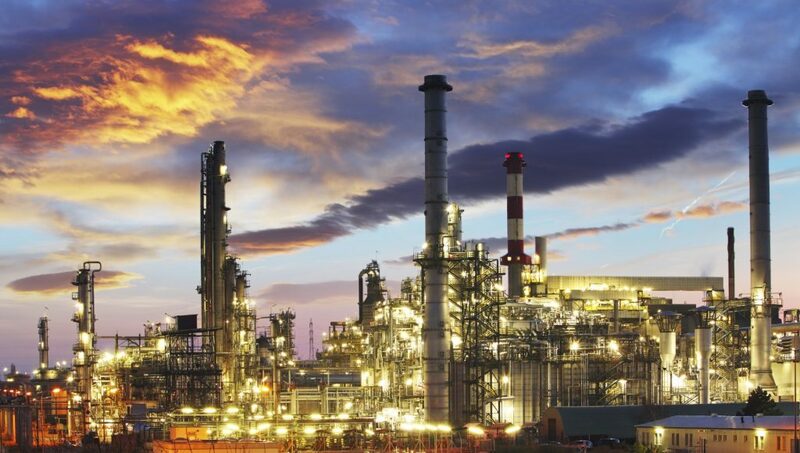 First up is as webinar on oil refining and its lovely combination of unit operations, this is one of our most appreciated webinars this far – you don’t want to miss it! The second webinar will give an overview of the chemical industry, both historically and present. Finally we will finish of with a brand new webinar on product development in a chemical engineering context. Read more & sign up for the webinars by using the links below.